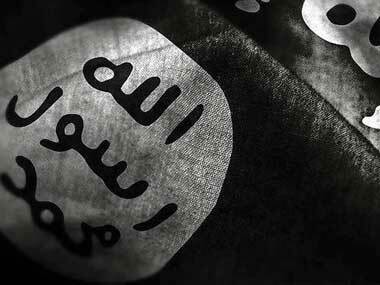 At least six Islamic State (IS) militants were killed on Sunday in an airstrike in Iraq's central province of Salahuddin. 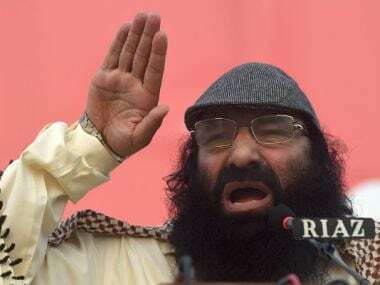 Syed Shahid Yousuf, son of globally-wanted terrorist Syed Salahuddin, was on Wednesday sent to judicial custody by a Delhi court in a 2011 terror funding case. 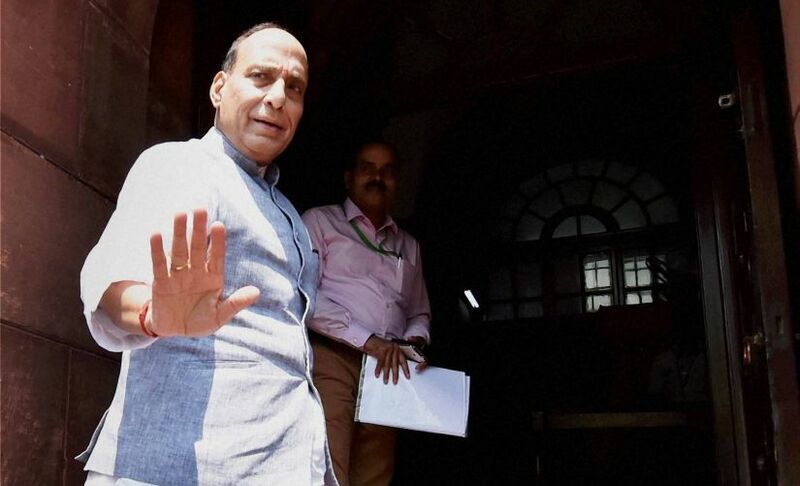 Union Home Minister Rajnath Singh was not going to Pakistan for the SAARC meeting of home ministers. 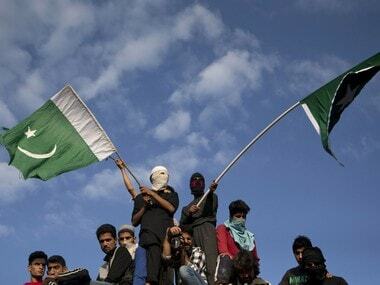 The meeting was scaled down because Afghanistan and Bangladesh had decided to pull out and most other countries were sending junior ministers and delegates. 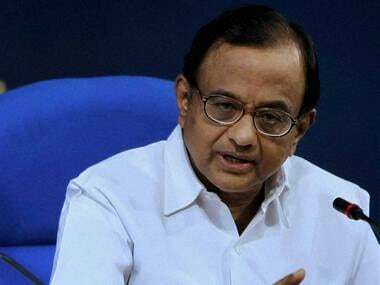 Why did it take P Chidambaram 15 long years to have a sudden epiphany on Afzal Guru? 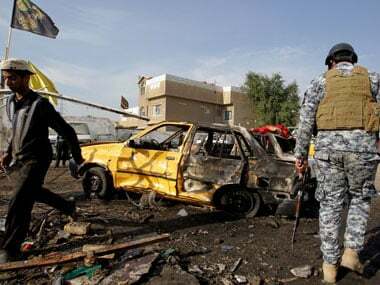 A car bomb explosion tore through a crowd of Shiite pilgrims returning home on Thursday from a religious commemoration, killing at least 20 and reinforcing fears of renewed sectarian violence, according to Iraqi officials.